Firstly apologies for the incorrect headline that was published yesterday. I know you were all keen to hear about the Qatar deals but I have been dealing with some technical issues so was unable to get the fares out as quickly as I would like. But I got there eventually! The fares below represent great value but there are some drawbacks worth mentioning. Firstly, how easy is it to get to the start points? Sofia has quite a few direct flights including BA but Belgrade only has one direct flight from London with Air Serbia. This adds to the risk and costs of an ex EU. Secondly, the flights from Belgrade and Sofia to Doha involve 5 hours in a regional business class seat on an A321 which is not a flatbed. Plus then a long connection at Doha for some routes. Qatar are currently using B777-300s on the Hong Kong route. You could be lucky and get the QSuites which has been on this route until the end of last month. If not the old seats are very comfortable but in a 2-2-2 configuration they are not to everyone’s taste. Doha to Narita Tokyo does feature the QSuites for the foreseeable future. Phuket has the B787 which has good reverse herringbone seats. You can book direct with Qatar here or try Skyscanner for the cheapest online travel agents. 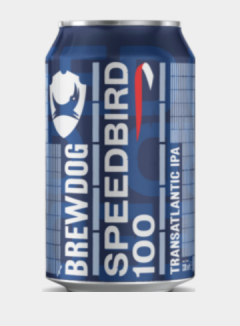 Cans of the bespoke IPA, named Speedbird 100 after the airline’s call sign, will be exclusively available to British Airways customers on board all long-haul and short-haul flights and in selected lounges from May 1. 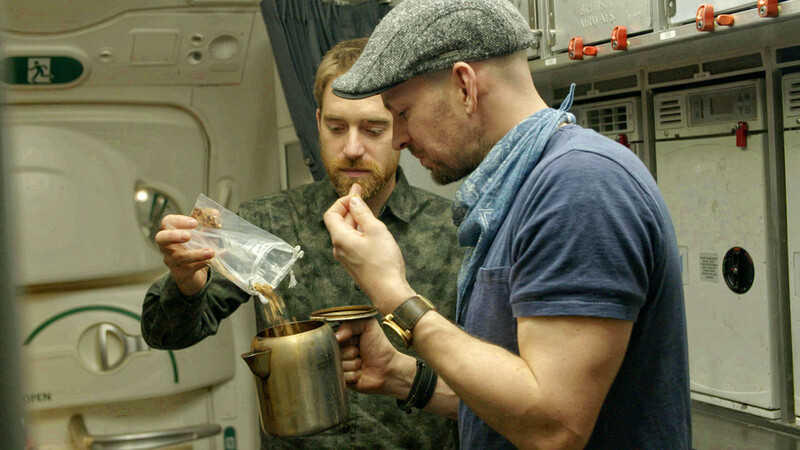 The recipe has been specifically brewed to work perfectly in the air and adapt to the reduction in taste and smell sensitivity at high altitudes. British Airways will be releasing a series of ‘centenary editions’ in partnership with British brands during its milestone year. 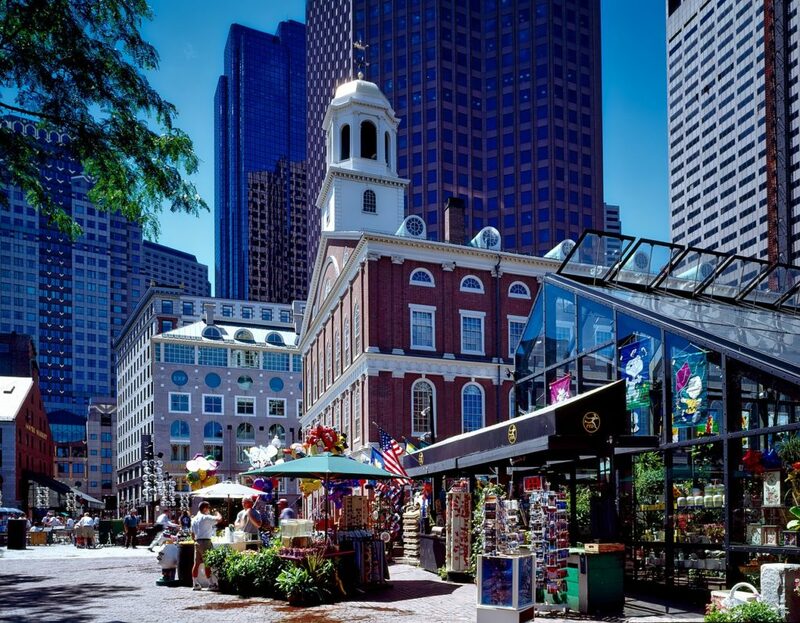 Virgin Atlantic and Delta have announced plans to grow at London Gatwick – with the introduction of two new routes to Boston Logan and New York JFK from summer 2020. Full schedule and fare information for the new routes will be announced later this year. The new flights will complement Virgin Atlantic’s existing network from London Gatwick to Florida and the Caribbean, where they currently operate up to 33 flights per week to eight destinations. 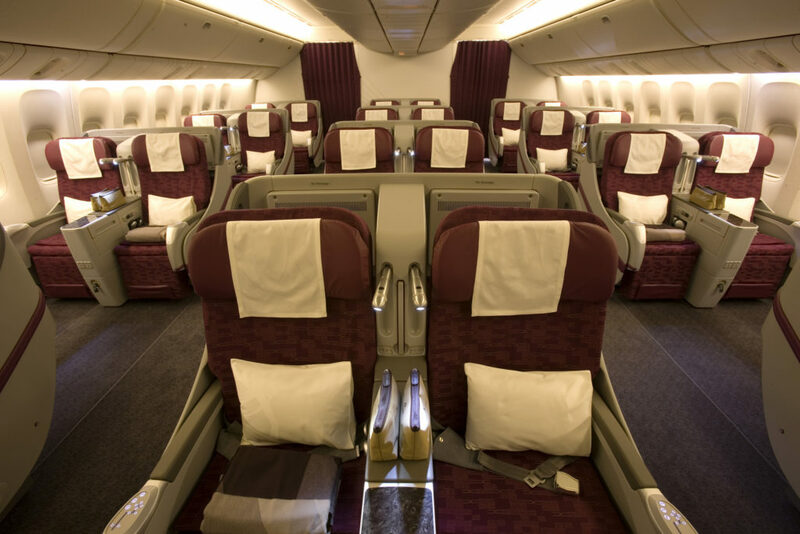 2 Comments on "News & offers: Qatar Asia from £1133 (yes, really this time!) Brewdog for BA, Virgin & Delta new routes"